Our Electricians in Woburn Sands providing Electrical services, making your home a safer place. Offering only the best Electrical Contractors in Woburn Sands, In2 Electrical pride themselves on their ability to provide the highest quality services. In2 Electrical believes every client is important, so they always strive to provide nothing short of perfection when it comes to customer service. They always ensure they provide their clients with exactly what they want and strive to achieve 100% customer satisfaction. Their quality customer service is also widely recognised online as they are rated nothing less than 4.9/5 by every client! With quality, comes a team of efficient and skillful professionals, and In2 Electrical offer their talented team of Electricians in Woburn Sands, who always ensure every aspect of the project is done to the highest of standards. To ensure quality is achieved every time, every phase of the projects are constantly checked by accomplished managers, to ensure a clean and beautiful project is always attained. Take a look at In2 Electrical’s Rewiring a House in Woburn Sands service, the Electricians specialise specifically in Light Switch Wiring in Woburn Sands for your home, this intricate job is produced by a professional team, who take a great deal of care and passion during this project. 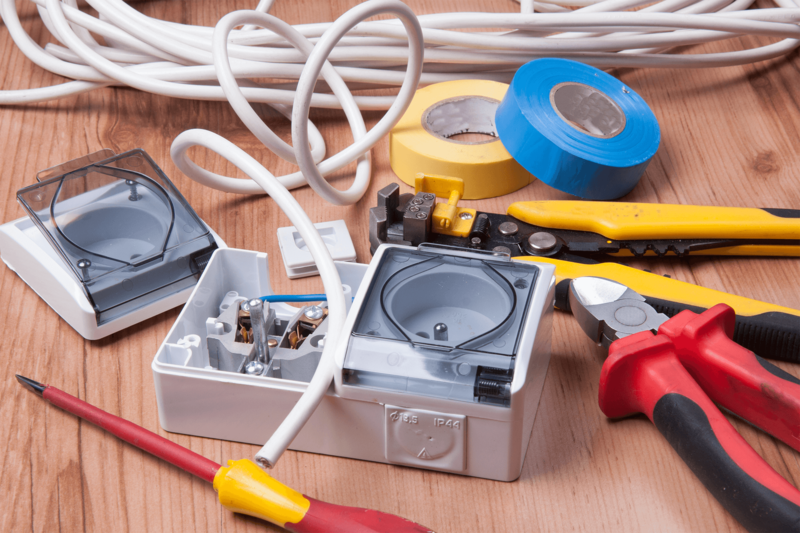 Searching for your reliable Emergency Electrician in Woburn Sands? There’s no need to look any further, In2 Electrical have years of experience in call out jobs, helping you in your time and need. Giving you peace of mind, knowing your home is kept safe. 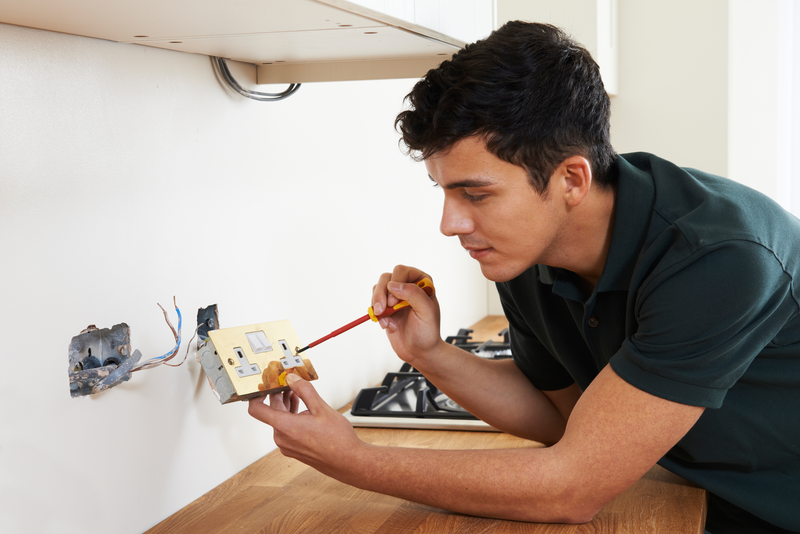 In2 Electrical’s Electrical Installation in Woburn Sands team, are no strangers to home appliances. It’s what they do best! Creating a safe and livable place for you and your family to stay, they are able to fix and apply any wiring in your home! Get in contact with us today, for a free consultation. “Thank you so much In2 Electrical I couldn't be happier with my service. You guys did a really good job with my heating electrics, they are now all in full working order. I would definitely recommend you to anybody!" “ Finally! A local electrician company I can rely on and trust with my electrics, all of the team definitely knew their stuff, and knew what I needed. A great team with friendly staff. Thank you so much guys, I really appreciate it!" “ Extremely happy! My father recommended In2 Electrical to me, I was unsure but now I couldn't be happier I went with them. They installed CCTV system in my home, as I'm living on my own, I wanted to stay safe and now I definitely feel safe."